Join the Arlington ISD, the University of Texas at Arlington, Tarrant County College, the City of Arlington, the Arlington Ministerial Association and the Arlington MLK Celebration Committee for a weekend full of events during the Advancing the Dream Dr. Martin Luther King Jr. Celebration January 12-15, 2018. 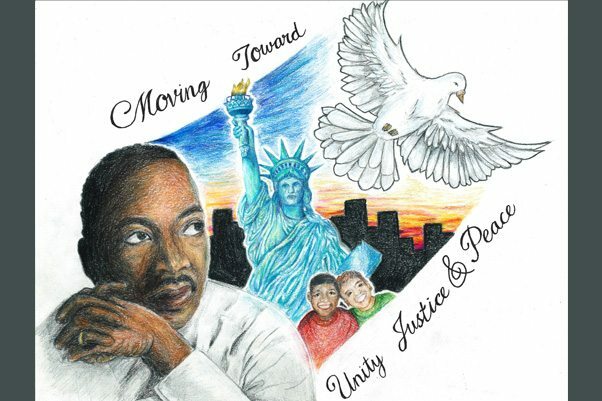 From an awards banquet and multicultural festival to a step show competition and the MLK Day of Service and more, there are plenty of opportunities to help celebrate this year's theme "Continuing the Dream: Moving Toward Unity, Justice and Peace." View the full schedule online here. Information about speakers, award winners and other celebration highlights are available on the Arlington MLK Celebration website.